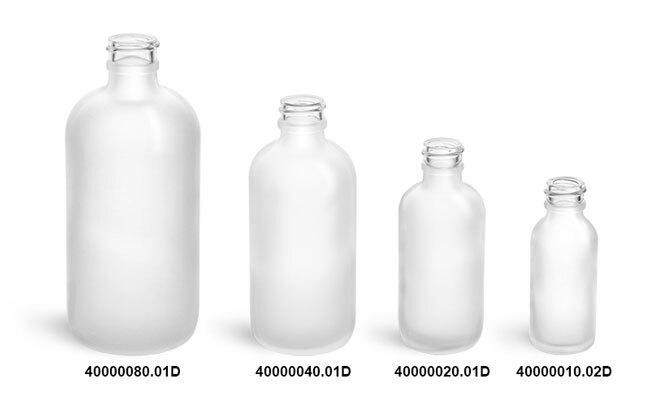 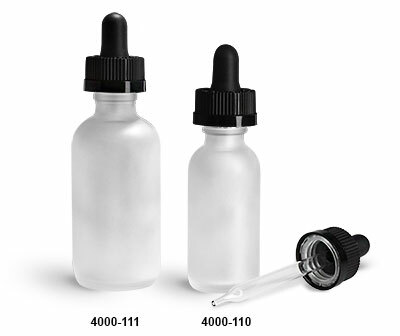 Frosted glass bottles and black child resistant droppers with glass pipettes create a stylish and safe packaging option. 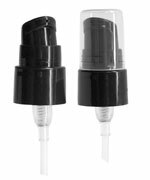 The black ribbed child resistant caps are removed by pushing down and then turning. 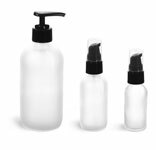 These frosted glass boston round bottles offer semi transparency and high end appeal for products that could include essential oils, supplements, and more!